The Marine Ornamental Program at Roger Williams University is successfully rearing the Yasha Goby (Stonogobiops yasha) in captivity! Working under Dr. Andy Rhyne, a team of undergraduates in Rhode Island has six pairs of the highly popular nano marine fish spawning regularly and producing robust juveniles—an major new success for the Rising Tide Initiative. 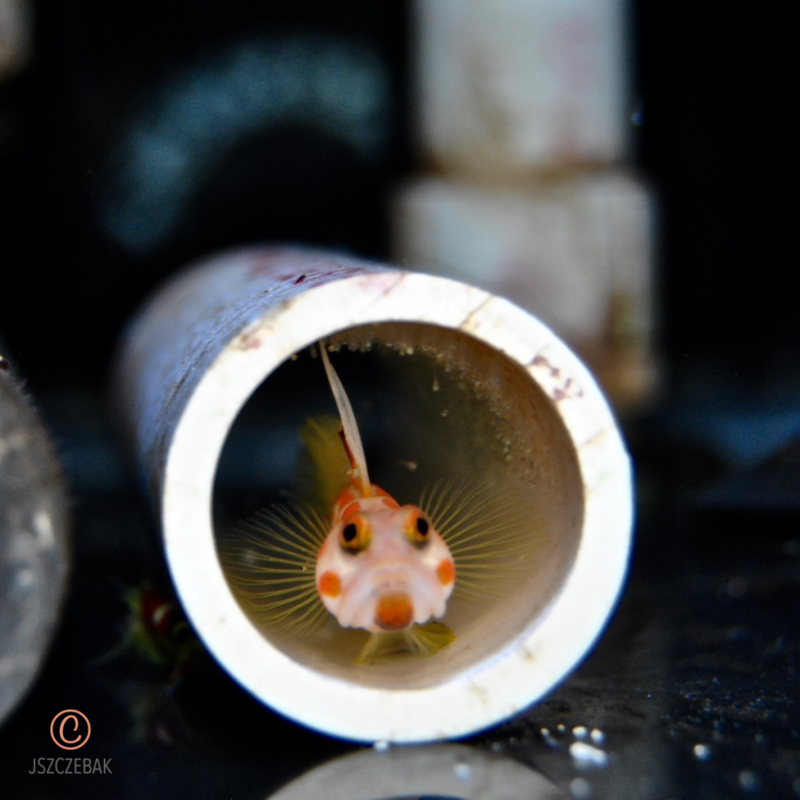 A mature female Yasha Goby Broodstock with 1″ pvc pipe as a surrogate borrow. A male Yasha Goby stands guard as larvae hatch from the nest. This is awesome! This is one of the gobies I have been very interested in. I, also, would like to try spawning a Caribbean sp. One of my favorites, the Green Banded Goby, Elacatinus multifasciatus, has always had me intrigued by their behavior. I do have a degree in Marine Science, and have been thinking of going back for my Master’s degree. I currently working with a remarkable scientist who is leading the path for conservation and protection of a certain fish. I love it! Hopefully, one day you will be reading about me and my breeding efforts. Keep up the great work!!! P.S. 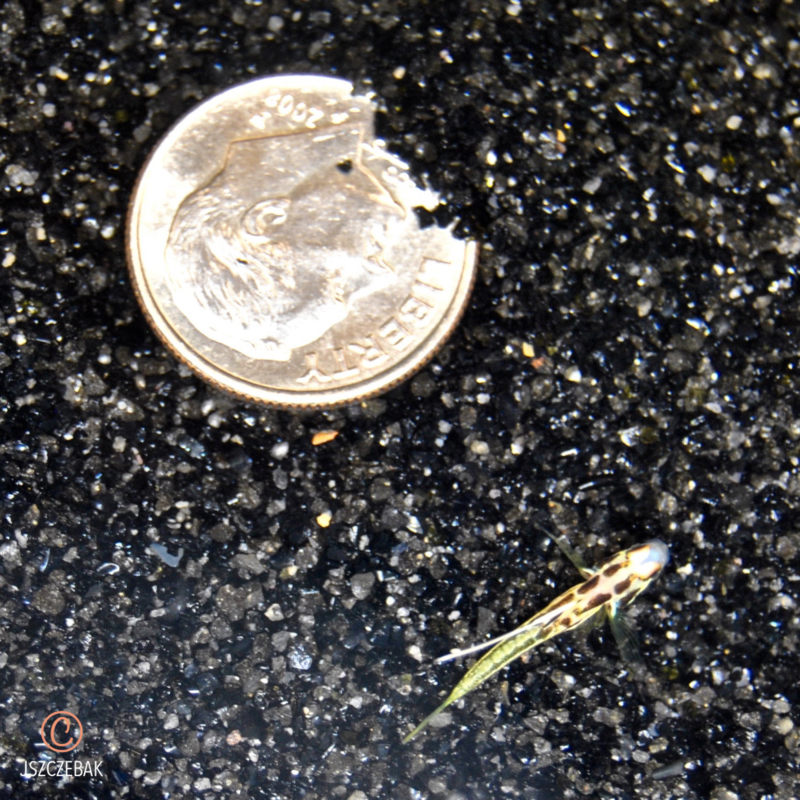 Are their any specific sites about larval food that might help me in this project. Thank you! This is awesome! 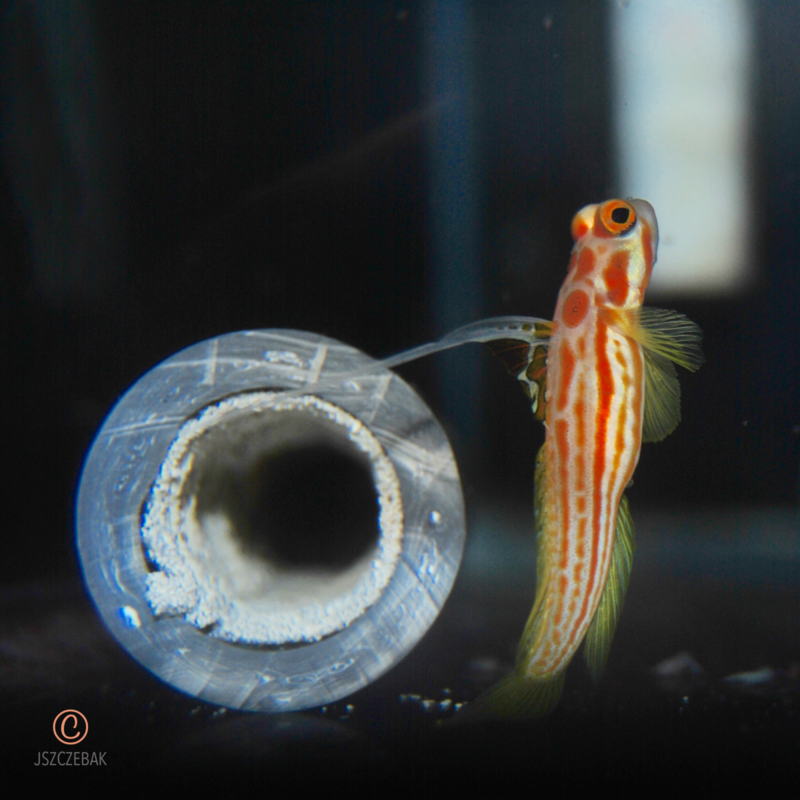 This is one of the gobies I have been very interested in. I, also, would like to try spawning a Caribbean sp. One of my favorites, the Green Banded Goby, Elacatinus multifasciatus, has always had me intrigued by their behavior. I do have a degree in Marine Science, and have been thinking of going back for my Master's degree. I currently working with a remarkable scientist who is leading the path for conservation and protection of a certain fish. I love it! Hopefully, one day you will be reading about me and my breeding efforts. Keep up the great work!!! P.S. 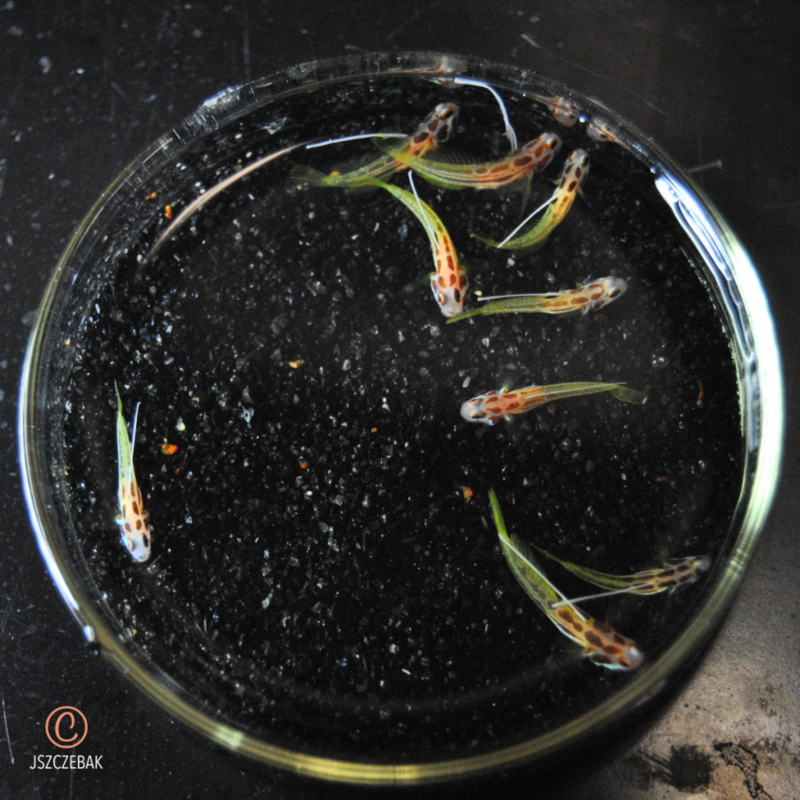 Are their any specific sites about larval food that might help me in this project. Thank you!